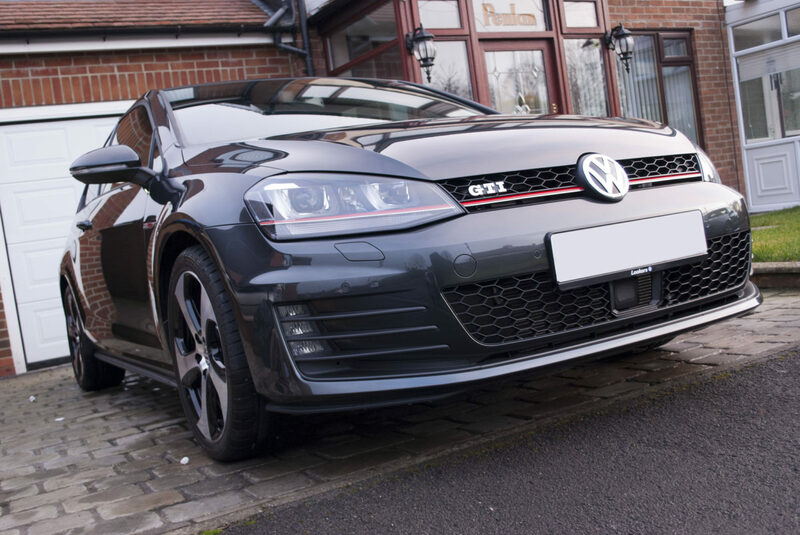 A cold foggy December but we had this lovely Golf GTI in for a new car detail and winter protection. 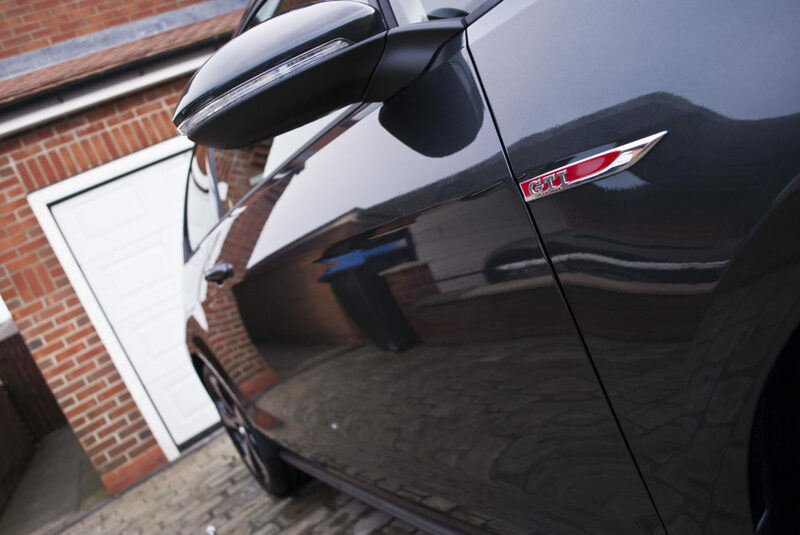 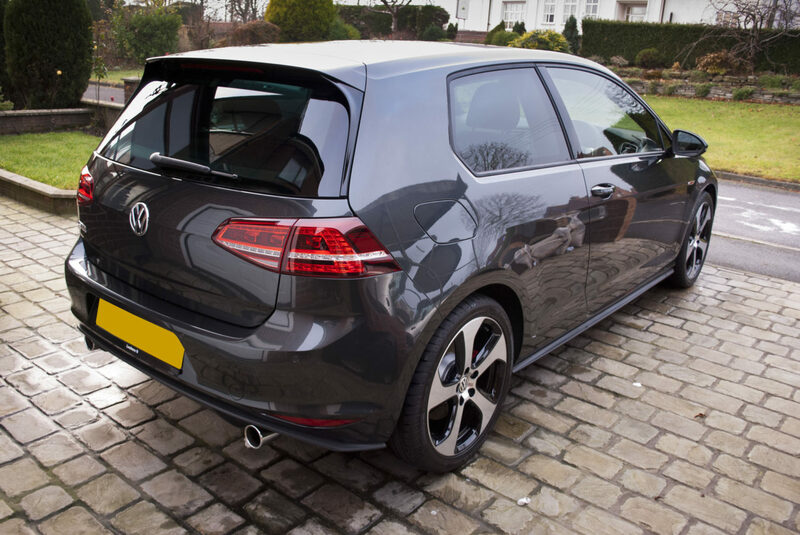 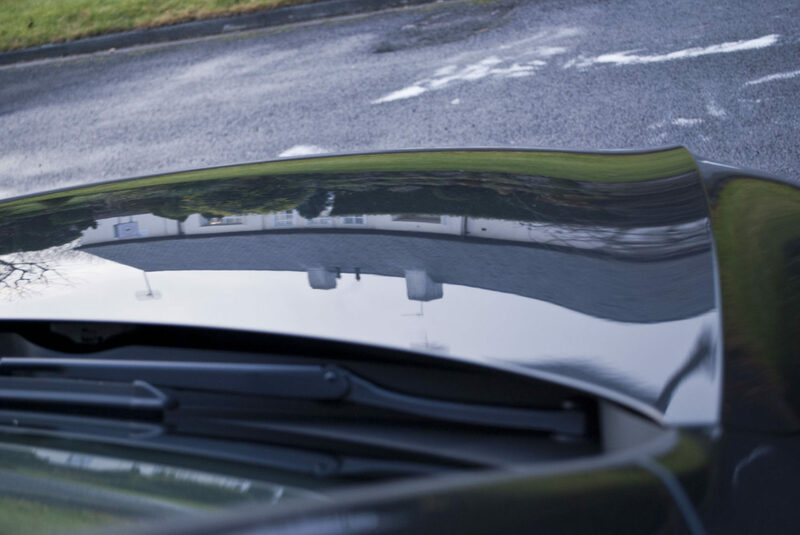 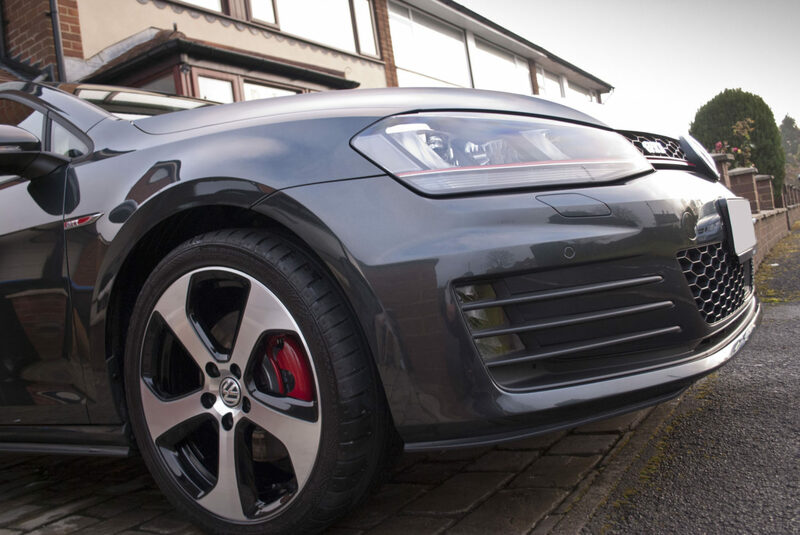 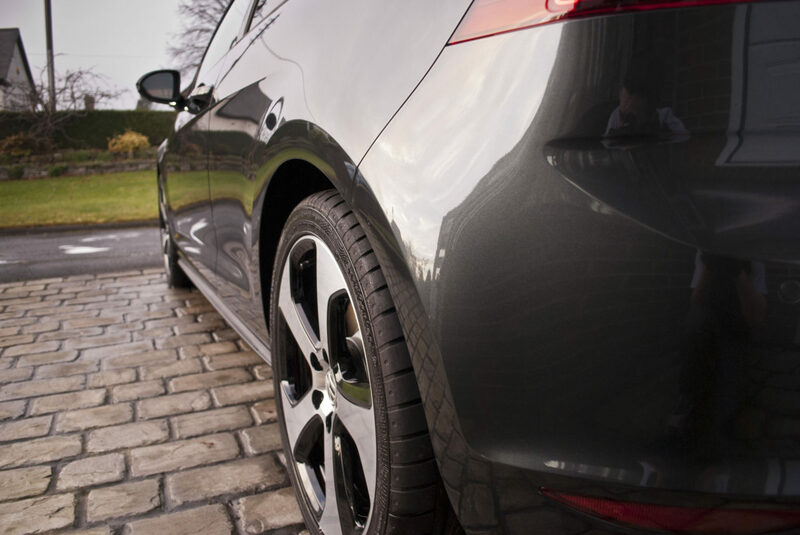 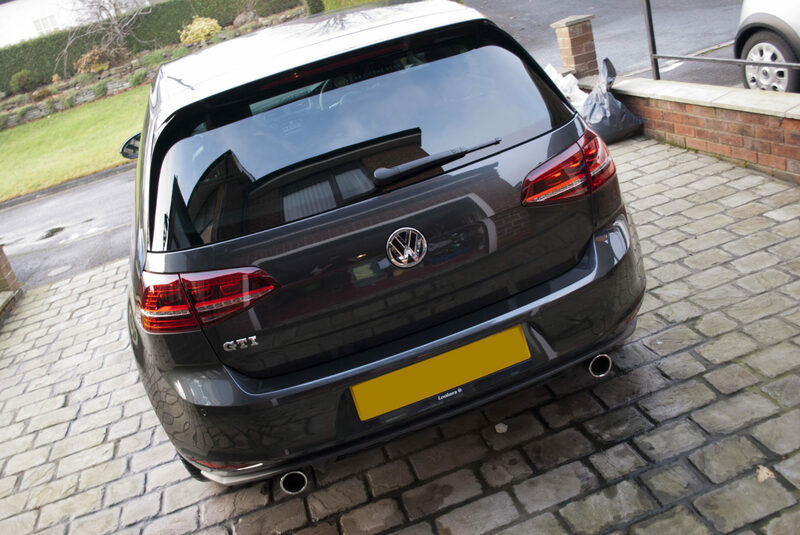 The Golf was fully cleaned and decontaminated as part of the detailing process; the Golf GTI received our Nano Protection Detail. 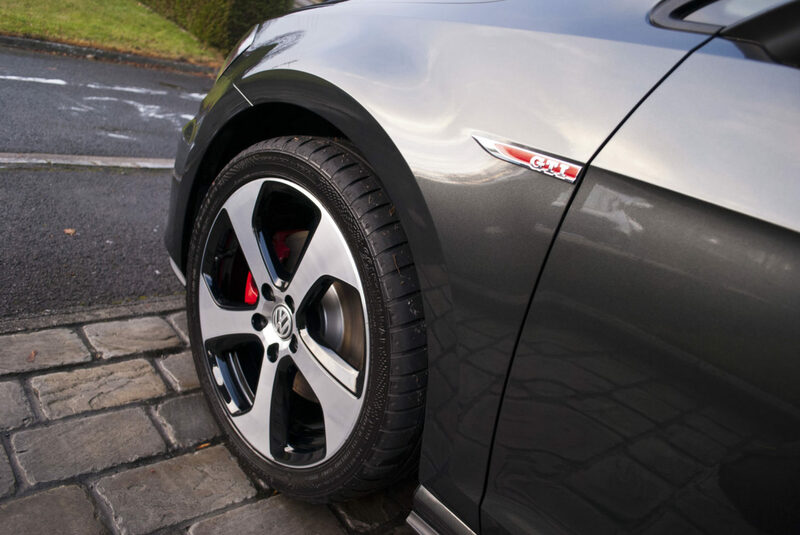 This detail made sure that the car would stay looking better than when it rolled of the production line; while also making sure it stayed looking its best through the harsh winter months. 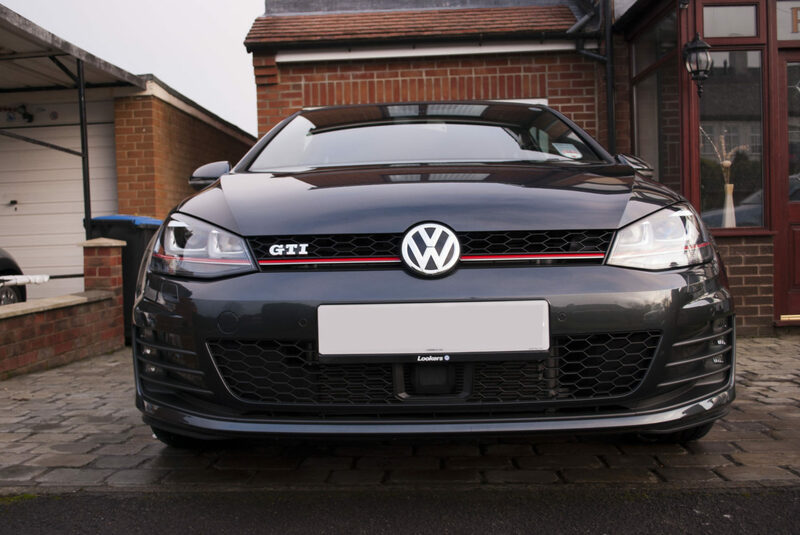 Fantastic job carried out on my Golf GTI today by Dean. 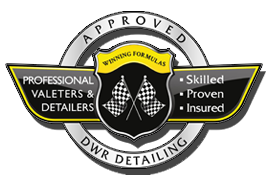 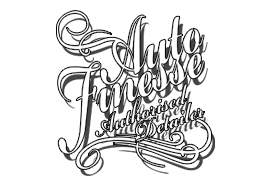 I would highly recommend his service as he provides a quality service to anyone who appreciates an outstanding looking finish on their car.